I admit to not being well-versed in Korean popular music. I further admit that my vision and hearing have been focused on and tuned into MBLAQ since I discovered who they were and what they were about. I felt then that I was experiencing the cream of the crop. That there was no need to explore further because MBLAQ, and specifically G.O, were satisfying all of my Korean music needs and yes, I was hooked. I dabbled and listened to other Korean pop groups here and there, but I always found myself returning to MBLAQ. To me they sounded different. Better. Honest. And although I love so many of their songs – so much so that it is next to impossible to choose a favorite, I have to agree that Oh Yeah, 전쟁이야 [This Is War] and Mona Lisa are perhaps some of their most iconic ~ at least in the non-ballad category of their extensive catalog. There are many performances of these three songs worthy of revisiting. 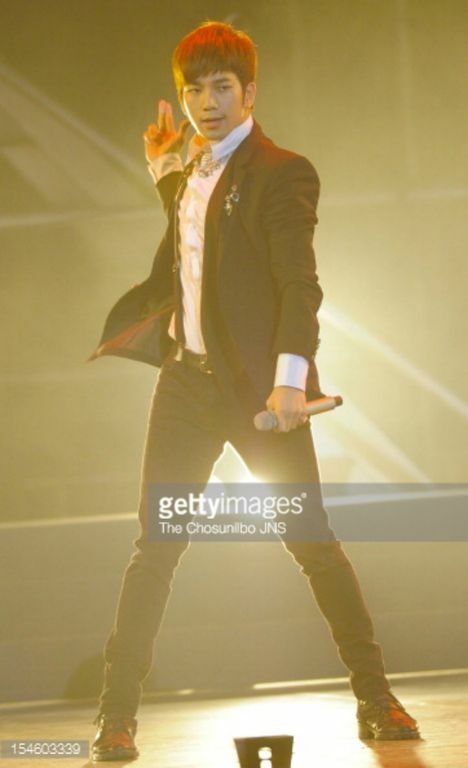 For today though, I am choosing the 21 October 2012 GS & Concert performances because in addition to sounding fierce and intense, G.O’s stage presence was equally powerful and disarming. The fierce G.O is a force to be reckoned with. 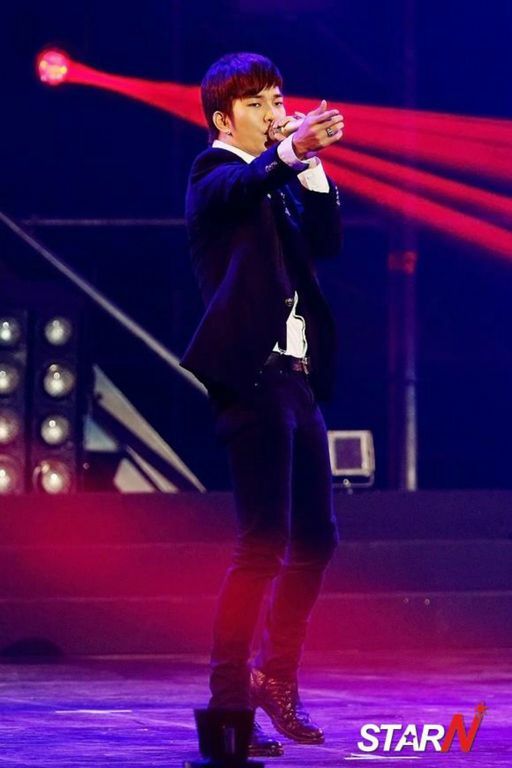 Because he sings with so much passion and emotion, all of that power pours out into captivating stage presence. True he is my bias so therefore I generally cannot take my eyes off of him when he is on stage. But you have to admit that when he unleashes his powerful vocals, his voice commands attention and his charisma becomes more magnetic. G.O’s gaze, his voice, the way he reaches out into the expanse of the crowd all invite you to join him in his artistic journey. Note by note. Lyric by lyric. Breath by breath. His commitment to the performance and connect with the audience are what make G.O such an amazing and captivating artist. 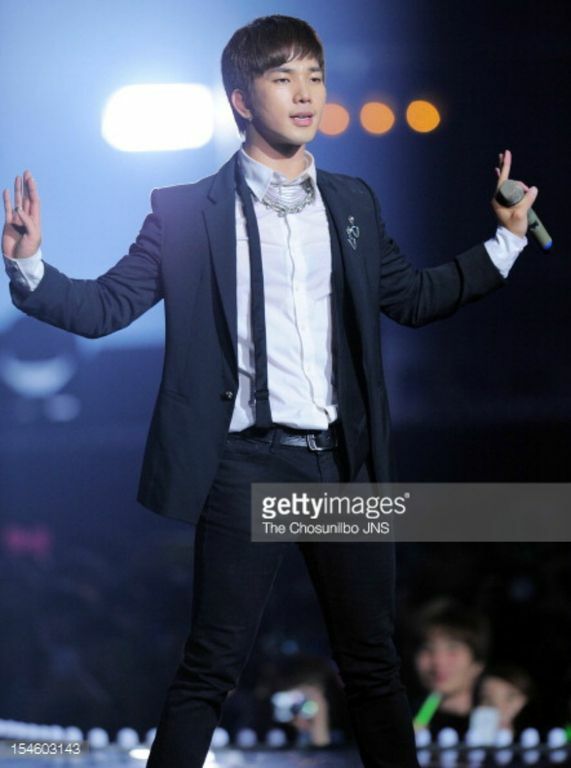 Categories: G.O Military Discharge, MBLAQ Musings, The G.O Files | Tags: G.O, G.O images, G.O in concert, G.O Live Performance, G.O on the Concert Stage, GS & Concert 2012, 정병희, 지오, Jung Byung Hee, Jung Byung Hee images, MBLAQ G.O, MBLAQ G.O images, MBLAQ G.O in concert, MBLAQ G.O Live Performance, MBLAQ G.O on the Concert Stage, MBLAQ Live In Concert, MBLAQ Live on Stage, MBLAQ Live Performance | Permalink.